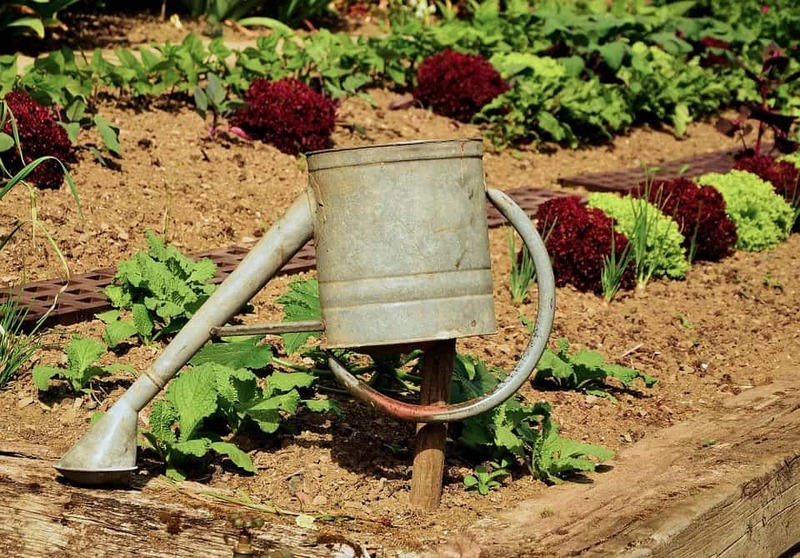 It doesn’t matter whether you’re a gardening pro, or you consider yourself the gardening novice, there’s still things you can do that everyone would be able to get the hang of which will allow you to turn your garden into an absolute paradise. Consider we’ve had such a terrible winter, and a rubbish spring so far, you would think that we’re due a bit of sun in the summer. Sun in the summer instantly means garden gatherings for a BBQ, with a nice jug of Pimms at the side. But you aren’t going to want guests to come round, or even for yourself to sit out there and relax if things are looking a little shabby. So, to try and help you out, we’ve got some excellent tips that will allow you to create your own gardening paradise. It’s safe to say that winter has not been good to us. With constant threats of the many beasts from the easts that there seems to be, it has really battered our gardens. By now we would usually be well into spring, and the ground should have thawed nicely. It has took a little longer to get there than usual, but we think it’s safe to say that those spring mornings are on their way. So, what you need to do is go on a clean up operation in your garden. If you know there’s leaves lying about everywhere, perhaps the odd twig or two. All you need to do is pop on a pair of gardening gloves and pick away. Then focus on the plants that you’ve got. A lot of them won’t have survived winter, so it’s best to uproot them to start again fresh. Some plants however will grow back when the warmer weather and the sunshine comes, so make sure you aren’t uprooting absolutely everything. For a bit of aesthetics, if you have a patio you could get the jet washer out and give it a good clean. The jet wash is powerful enough to uplift all of the dirt that will have discoloured it, leaving you with that perfect patio you’ve been missing. There’s so many things you could put in your garden to kit it out, but we guarantee you wouldn’t have enough space for it all! But, one thing we do really recommend that you put in the garden is a lean to greenhouse. They’re perfecting for setting up your own little hub of life within them. All you need to learn how to do is maintain one, and what to put inside it. First things first, greenhouses work the best in south facing gardens as they receive the most sun all day. They will work in other facing gardens, perhaps just not as well however. Once you’ve got it all set up, you can think about the veggies that you want to grow. For a beginner, the easiest is probably going to be tomatoes. There’s plenty of guides explaining how to grow and care for them, all you need to do is buy the seeds and put in the effort. If you’re kiting it out for summer, then you need the perfect area for your and your friends or family to relax. On that nice clean patio, find yourself a garden furniture set with an umbrella built in, or just one to put in the middle. This is going to be seperate from the table you should put out there! If you have a little area away from the food, but in the sun for that comfortable relaxing vibe, you’ll have people wanting to come round your house all the time! As for the dinner table, we think a rustic wooden one would look lovely, with that park bench sort of vibe going on. You can obviously make it look a lot better than you average park bench, but it’s just something different than the usual plastic or glass table that people seem to go for. Now you’ve got two perfect areas for you and your guests to relax and enjoy. Remember all of those dead plants that you should be thinking about uprooting? Well, you’re going to need to replace them if you want that colourful lovely garden vibe going on. There are some excellent flowers for you to plant that will bring both colour and wildlife to your garden. Here is a list of the most popular garden plants to plant. Just make sure you’re flipping the soil to give the plants the best chance of growth, as well as using slug repellent and fertiliser.